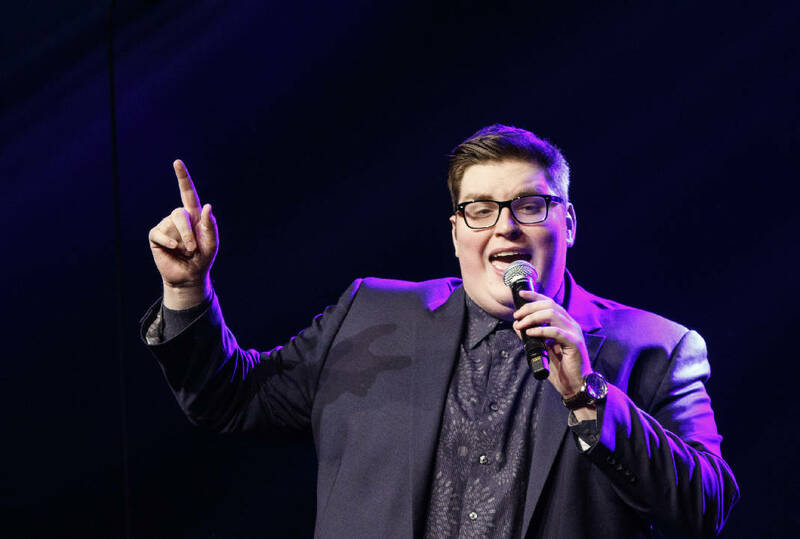 Lee University alumnus and "The Voice" winner Jordan Smith announced Thursday that he will join superstars Tony Bennett, Dolly Parton, Garth Brooks and Trisha Yearwood on the NBC television special celebrating the lighting of Rockefeller Center's Christmas Tree. "Christmas in Rockefeller Center" will air Wednesday, Nov. 30, at 8 p.m. Other performers announced for the special are Neil Diamond, Josh Groban, ToriKelly, Sarah McLachlan and the Radio City Rockettes. The lighting of the tree has symbolized the kickoff of New York City's holiday season for more than 80 years. Smith's Christmas album, "'Tis the Season" was released Oct. 28. On Nov. 11, Smith, 22, will join Amy Grant and Michael W. Smith on their annual holiday tour. The tour will stop in Duluth, Ga., a suburb of Atlanta, on Dec. 16 for a concert in The Arena at Gwinnett Center.